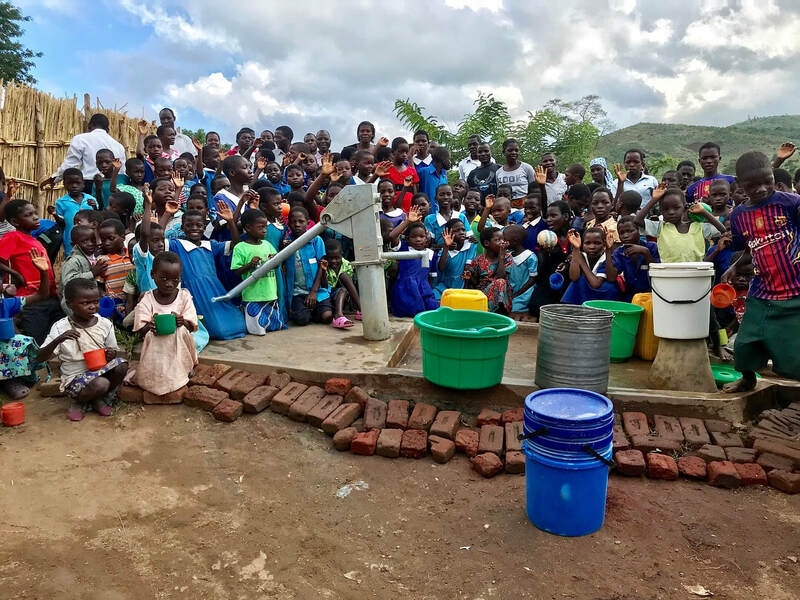 to date, we have completed 36 water projects - impacting 30,191 people! 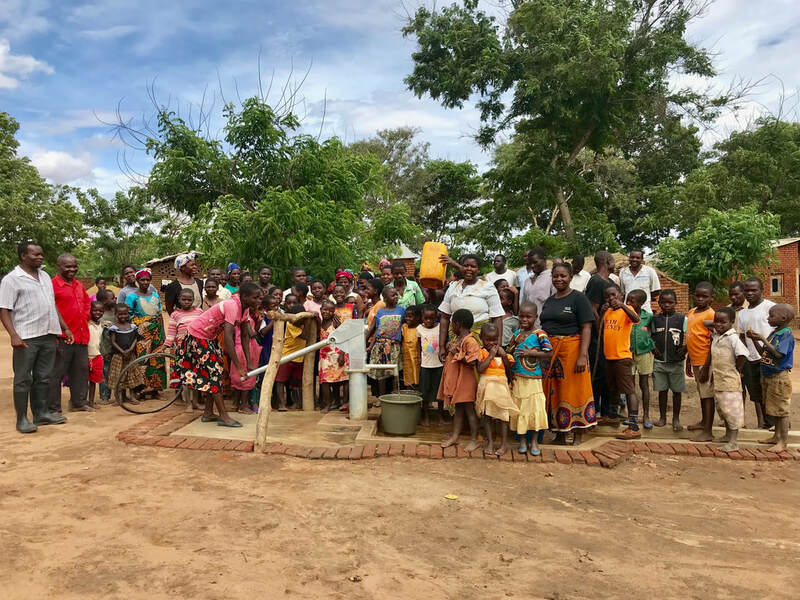 we drilled 32 new boreholes, repaired 3 malfunctioning pumps, and sponsored our first set of biosand filters to 10 families in need. 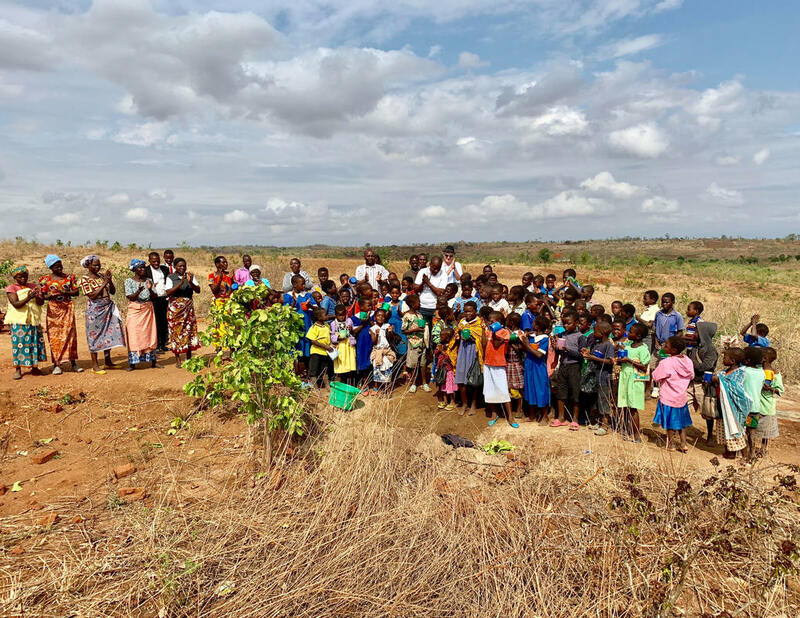 located in the mountains of Mwanza District. 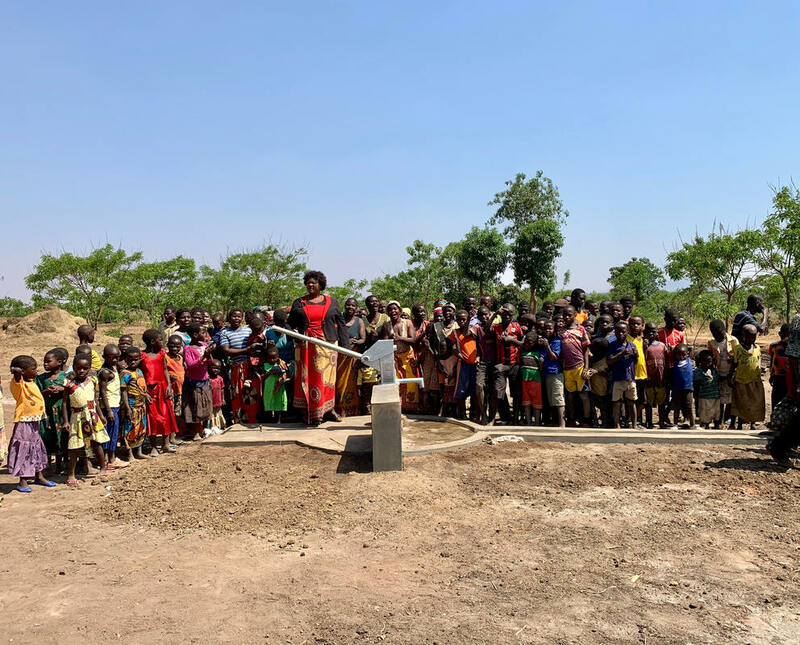 as the new borehole is the source of clean water in the surrounding area. 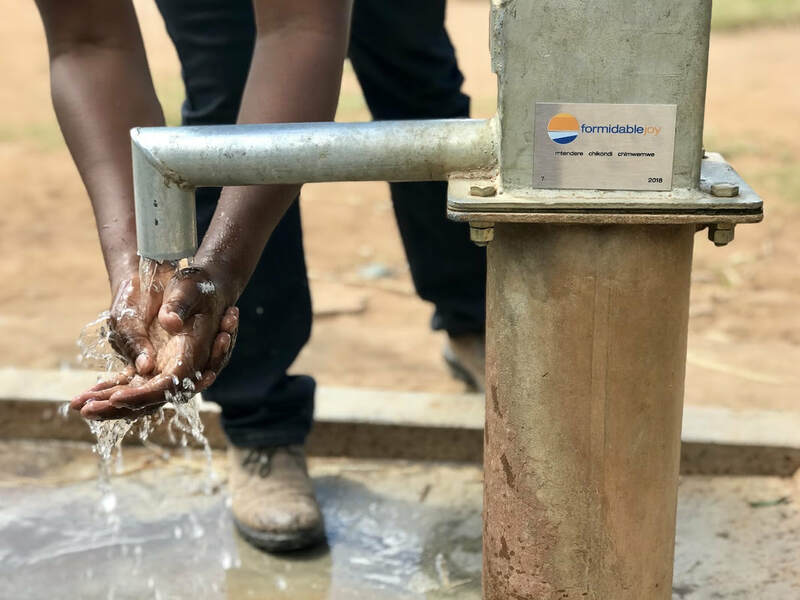 None of what we do is possible without the generosity of people and partners like YOU. 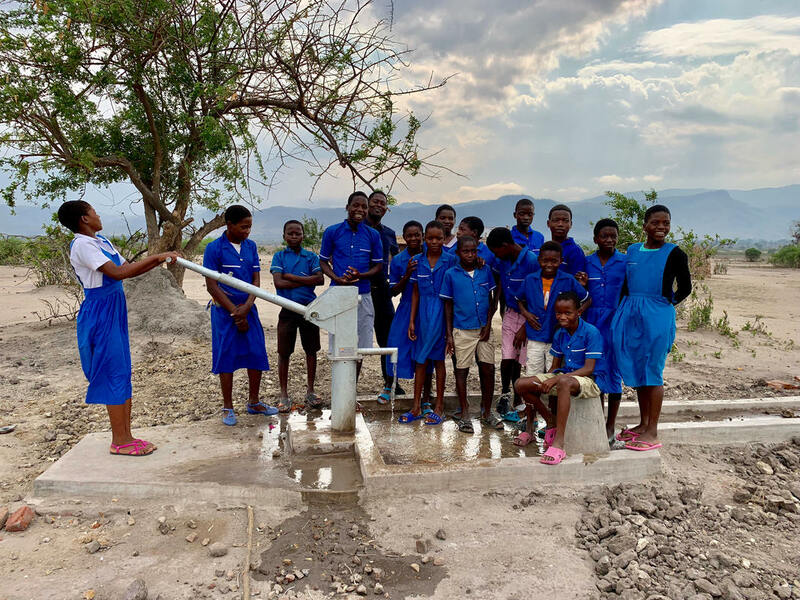 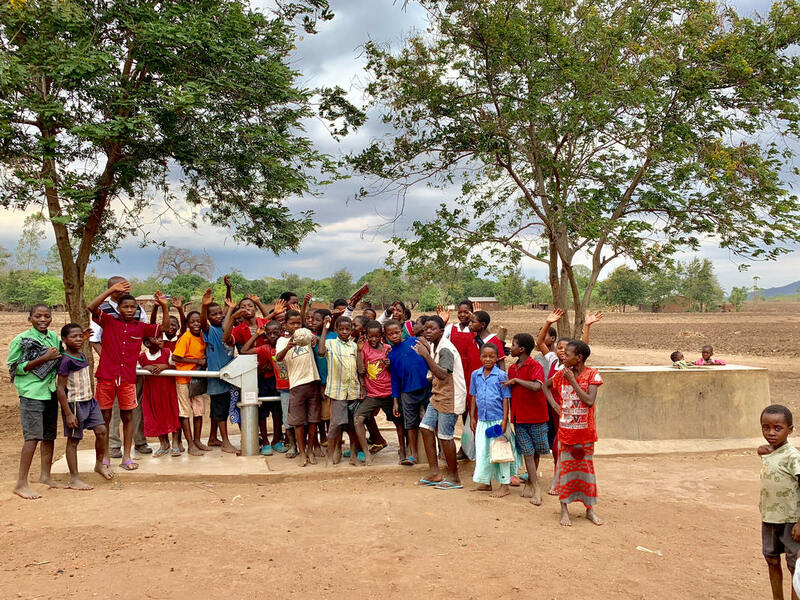 a 5,000 ltr water tank was installed at this primary school. 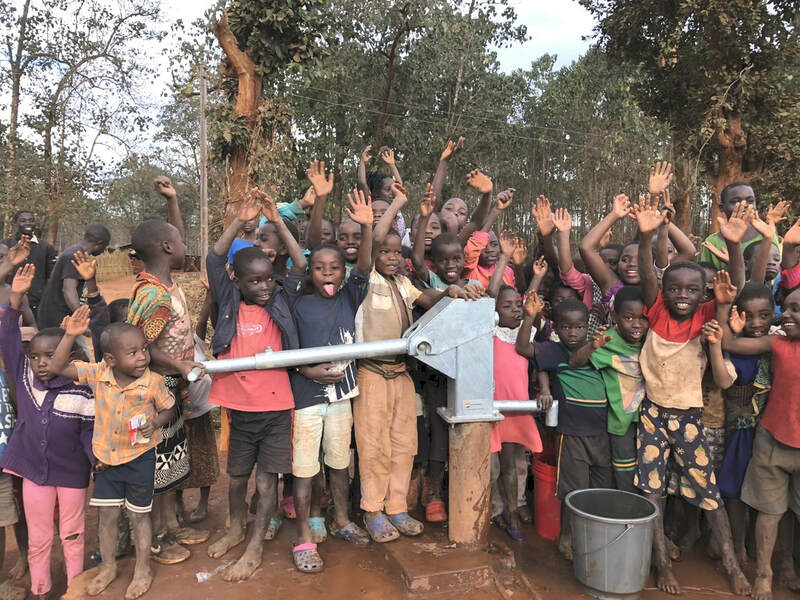 they have water available to them for free from the city. 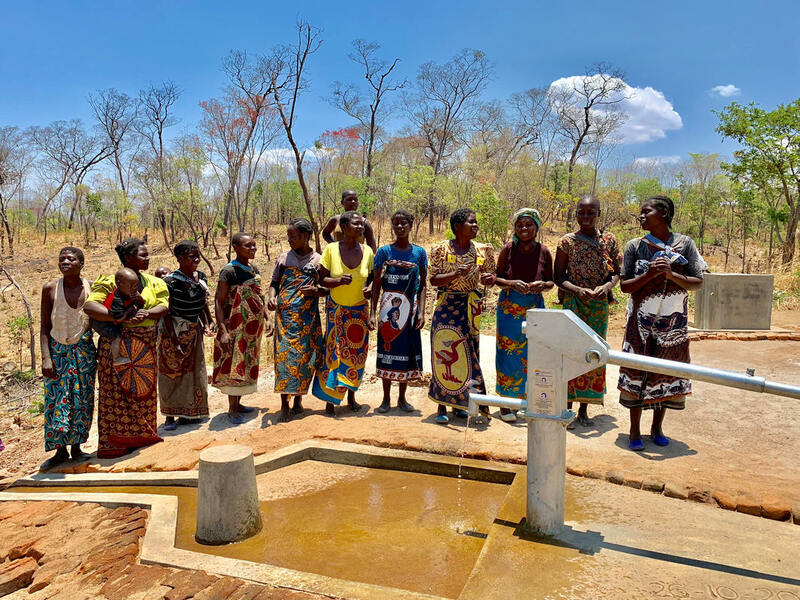 however, it is inconsistent (sometimes off for several days in a row). 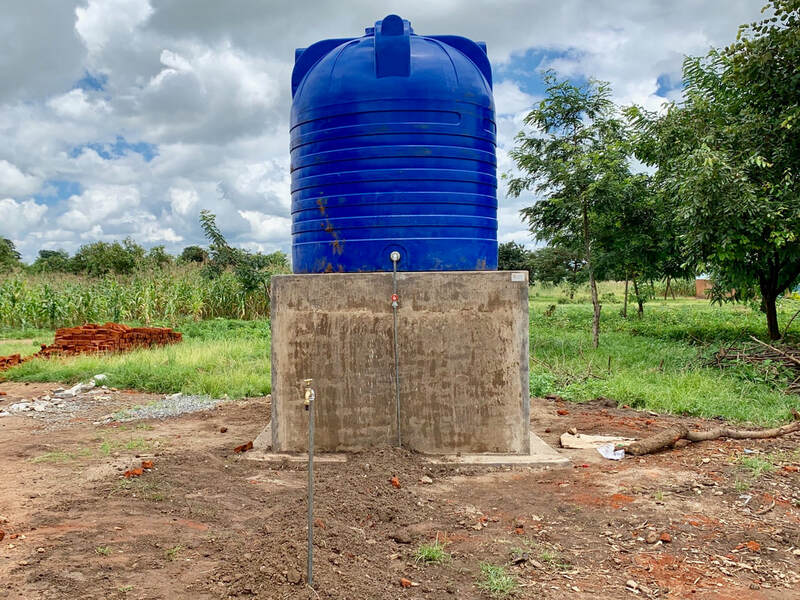 This tank assures that the school will always have running water. 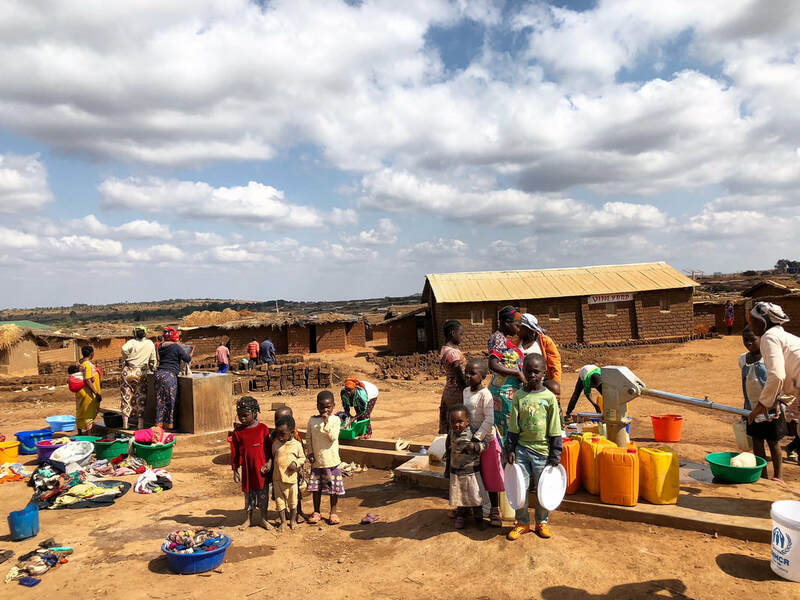 the camp serves 38,000 refugees, and every water point runs 24/7. 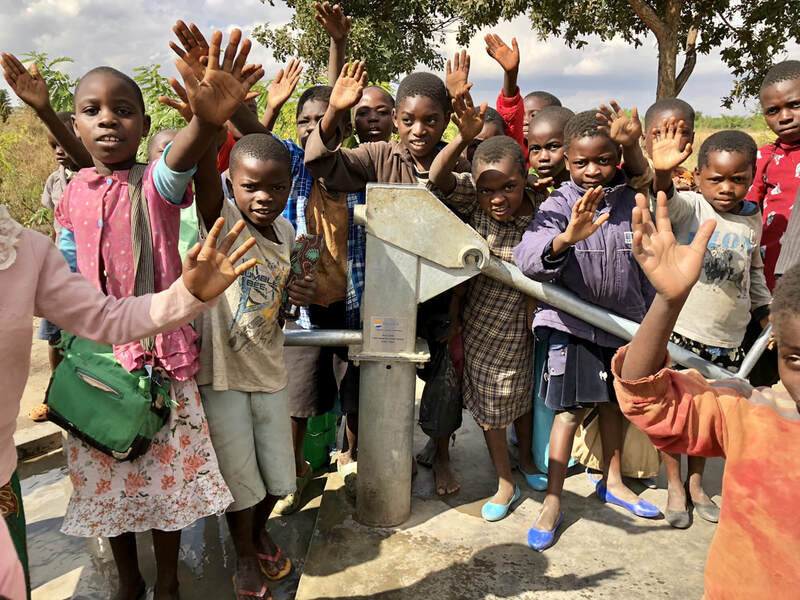 ​it is estimated that over 1,000 people use each of the camp's water points everyday. 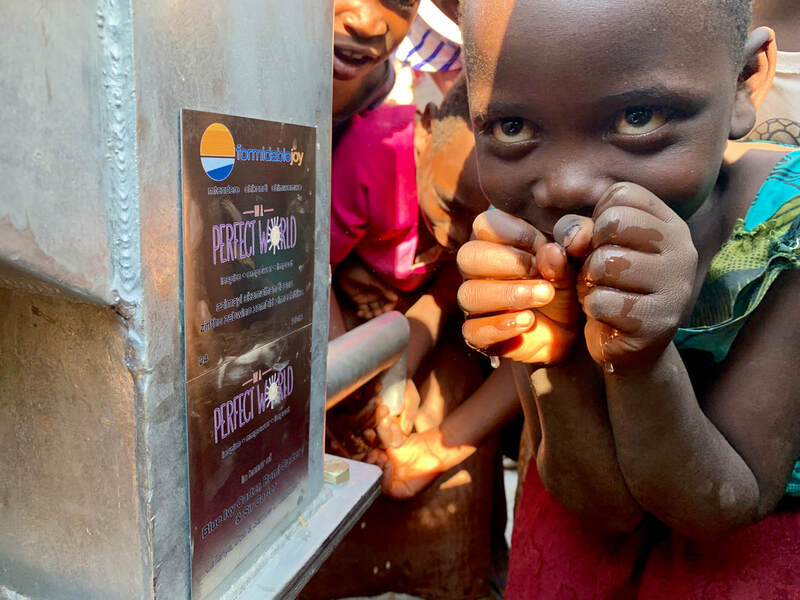 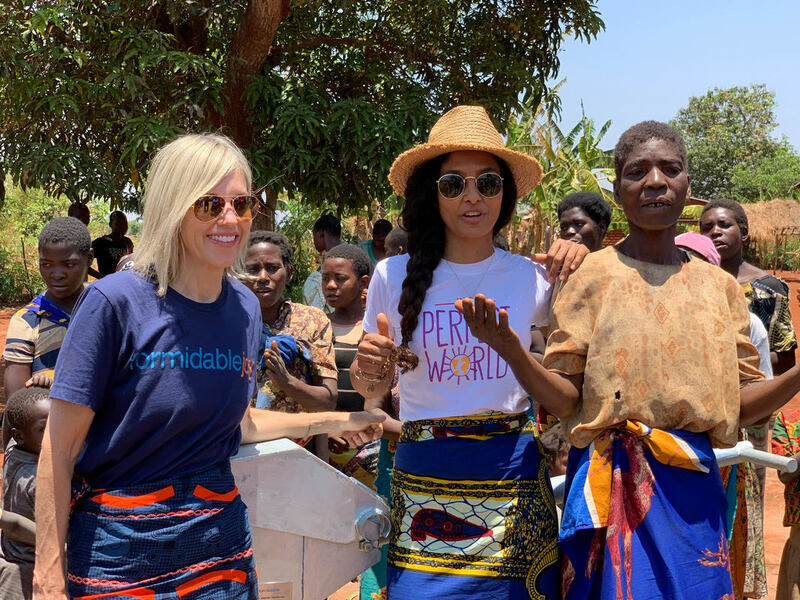 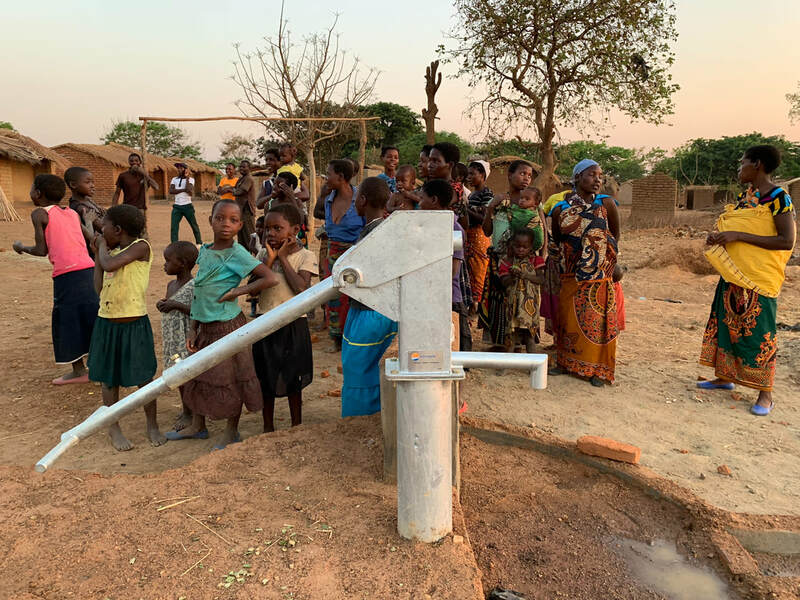 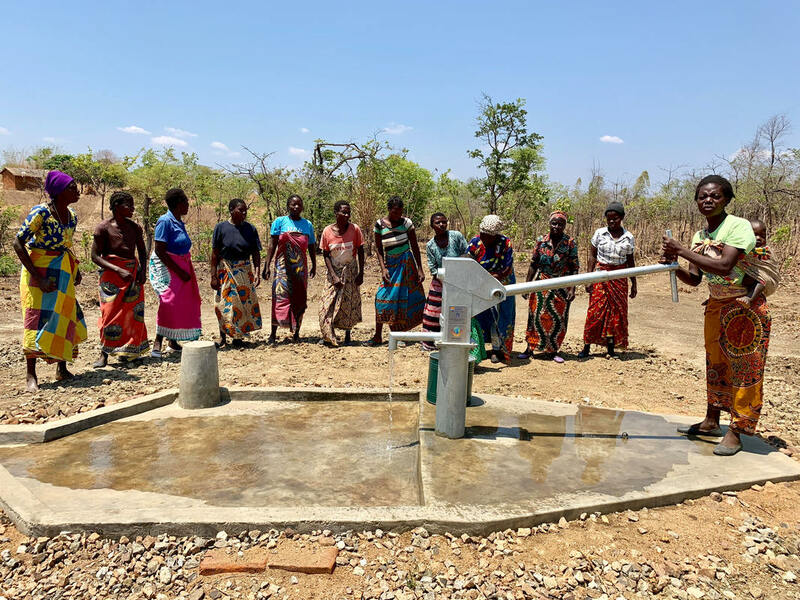 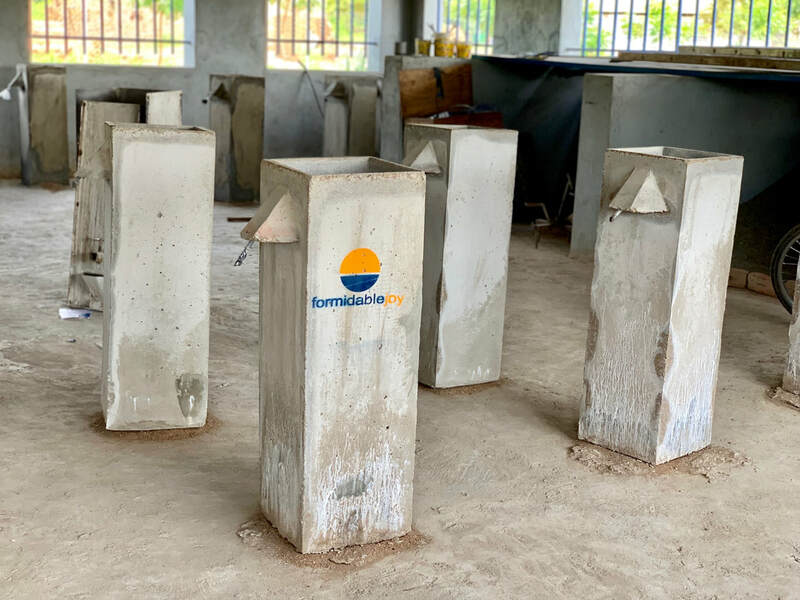 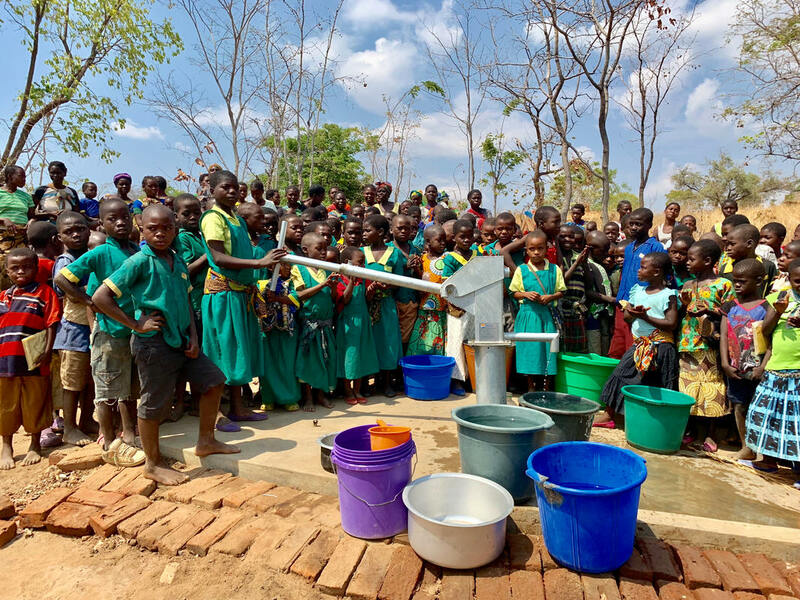 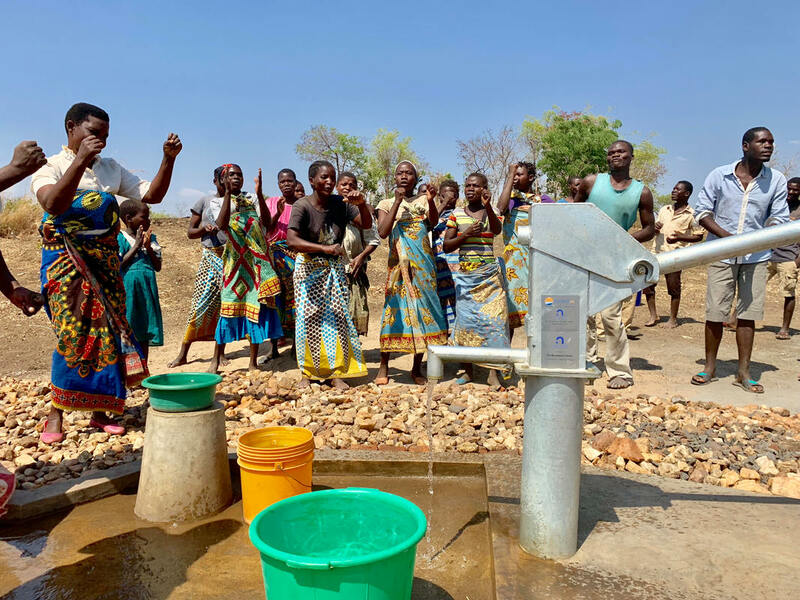 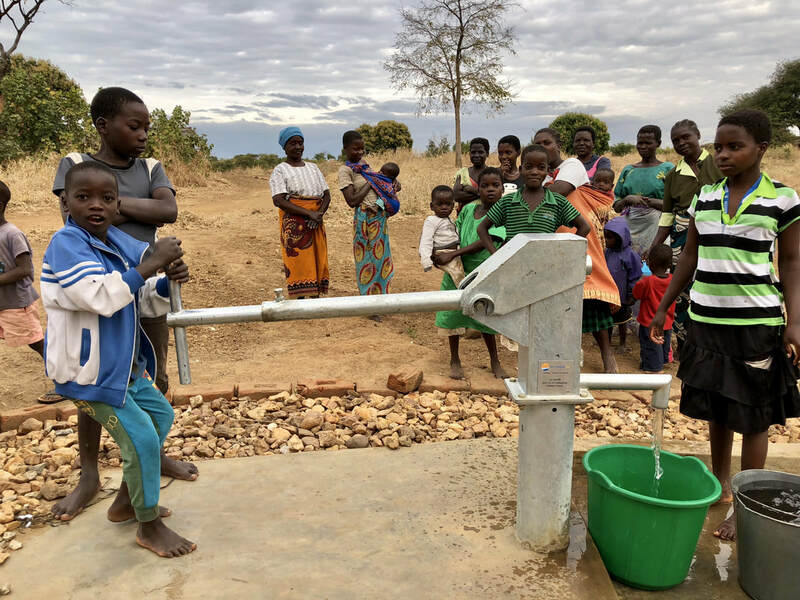 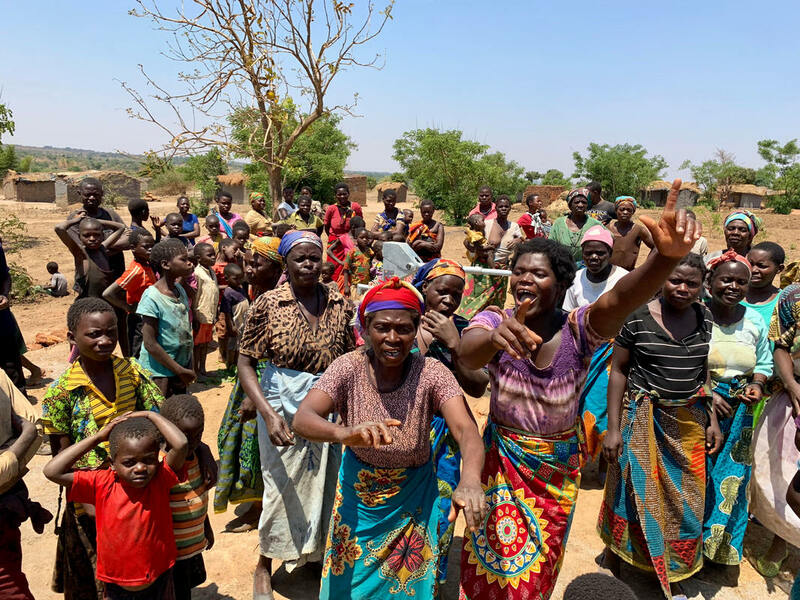 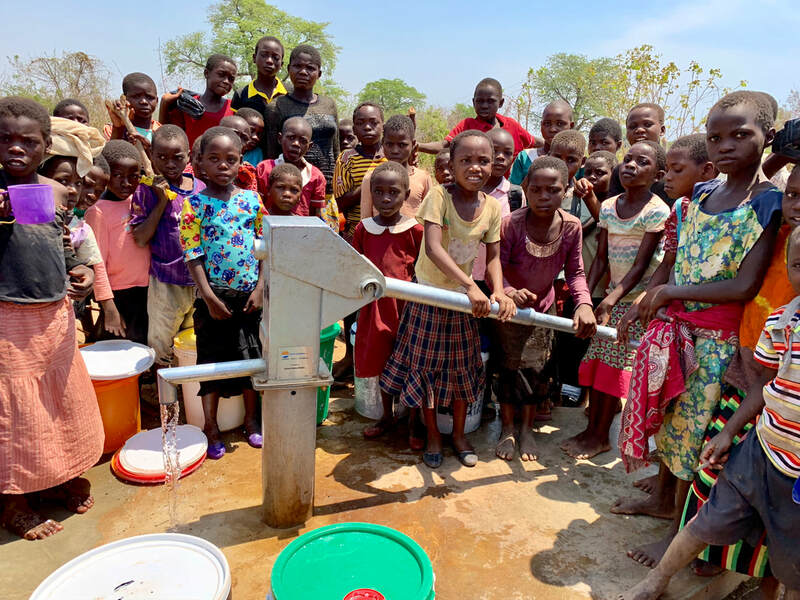 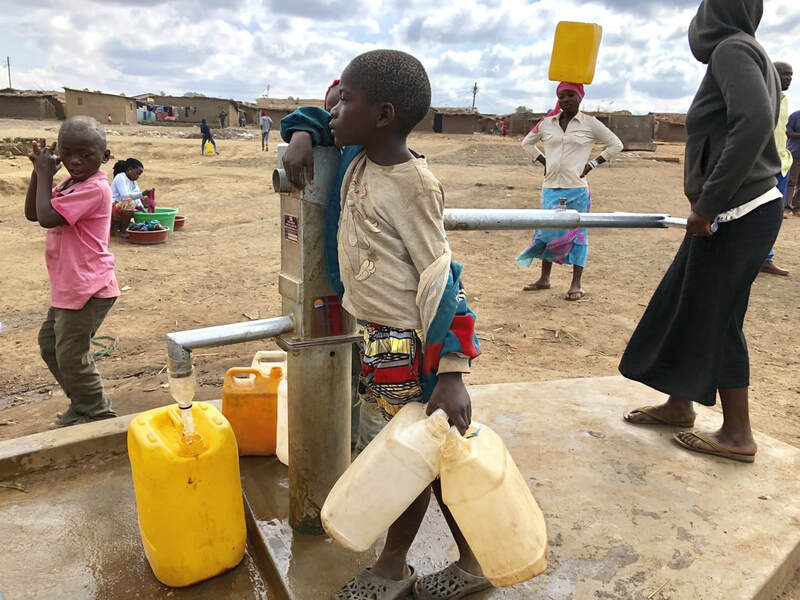 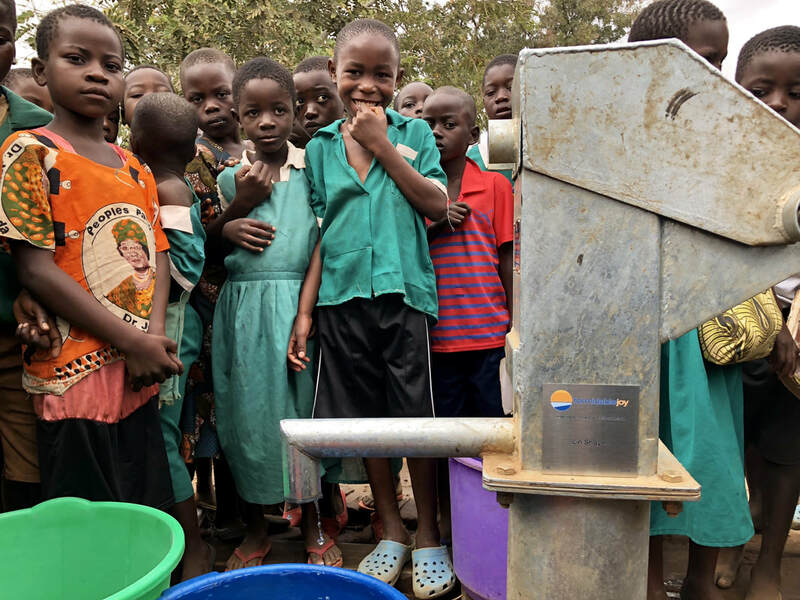 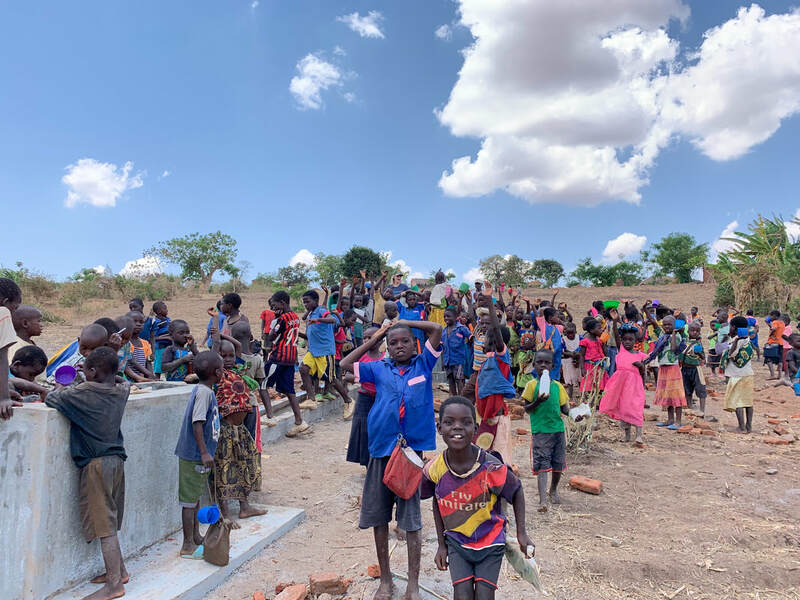 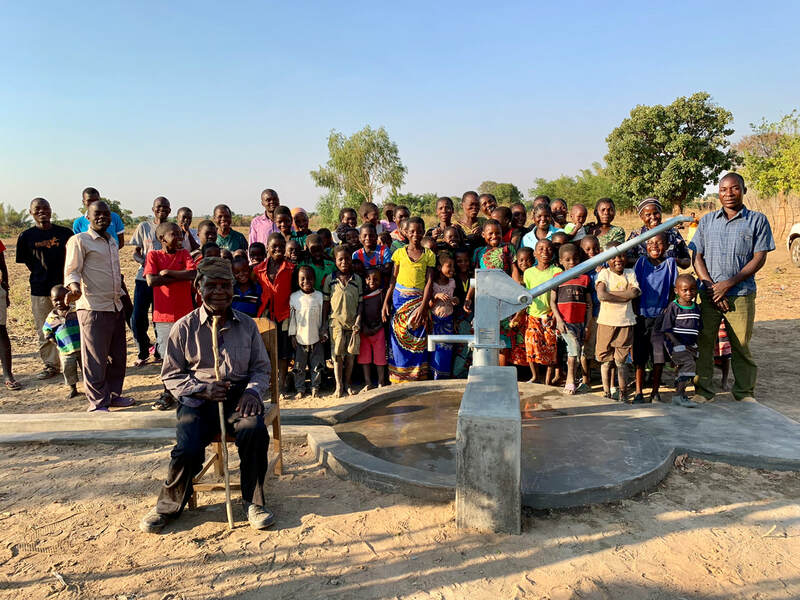 we were granted permission directly from the Malawian Government to add 3 additional boreholes and wash stations within the camp. 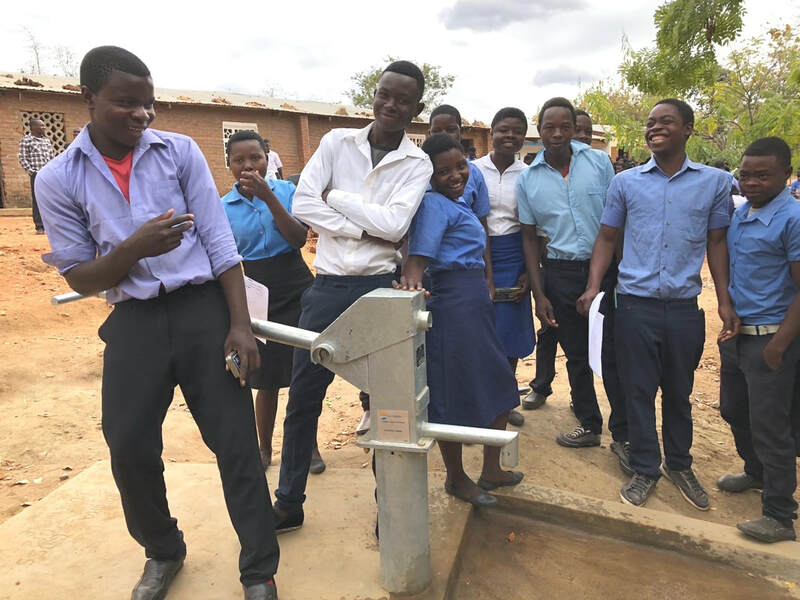 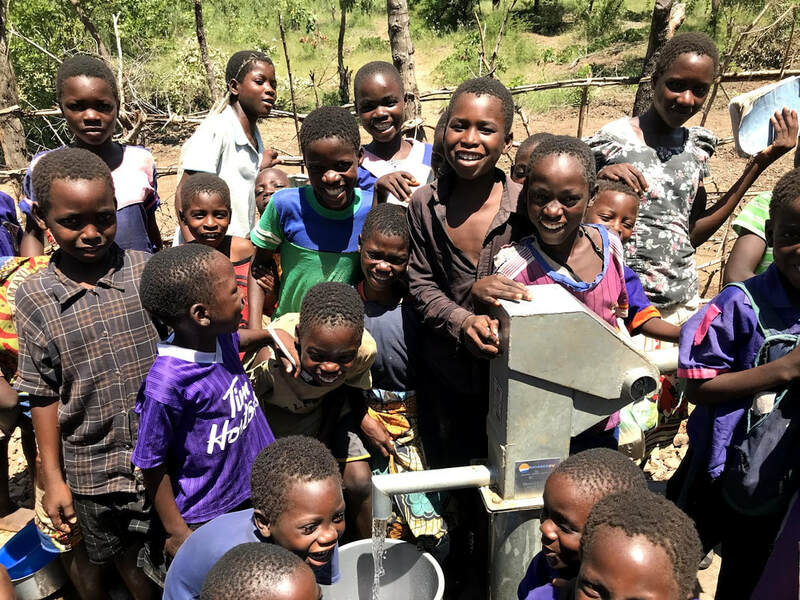 produces 30,000 liters of water a day for the only children's hospital of its kind in Malawi. 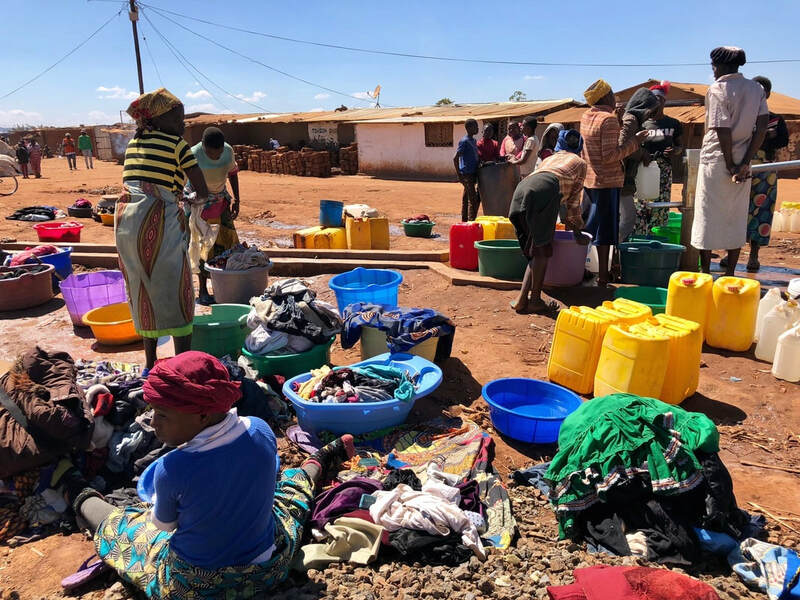 this fishing village in northern Malawi, was recently hit by cholera. 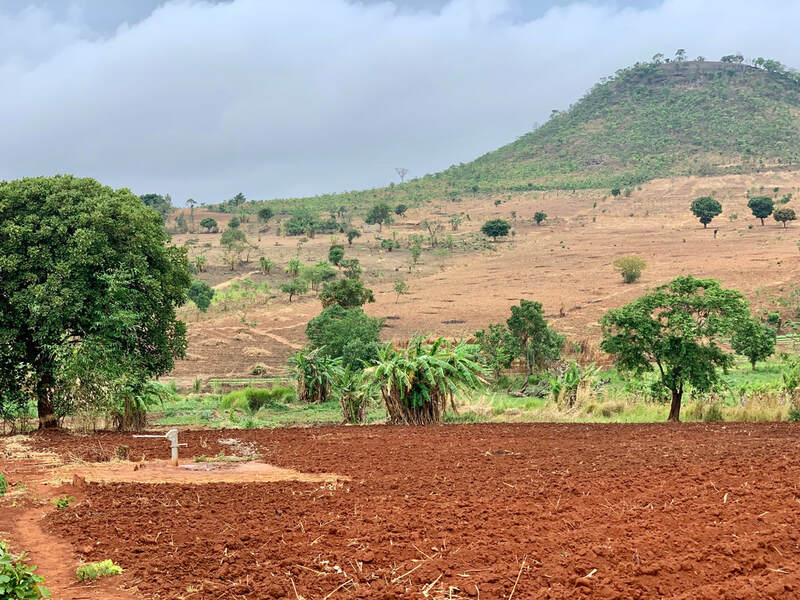 this is an area that is not accessible for drilling a borehole. 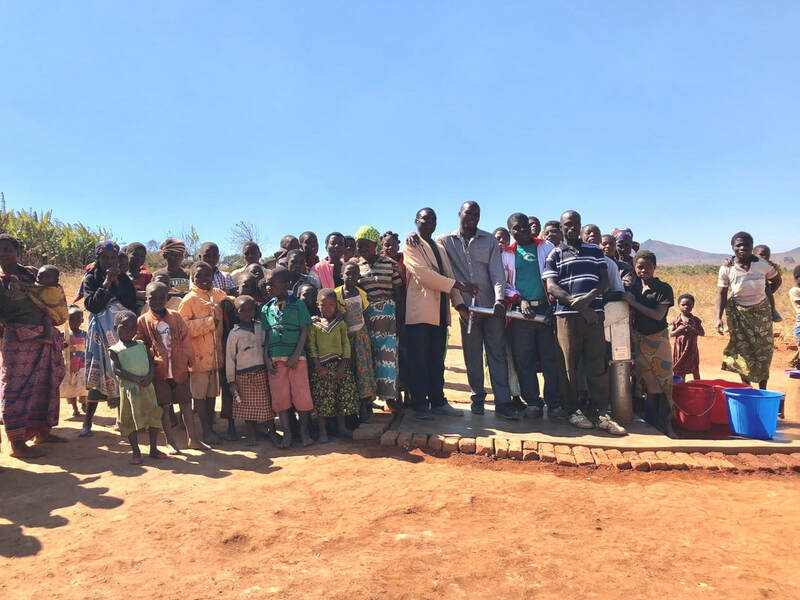 generously donated by In A Perfect World, who also built the school. 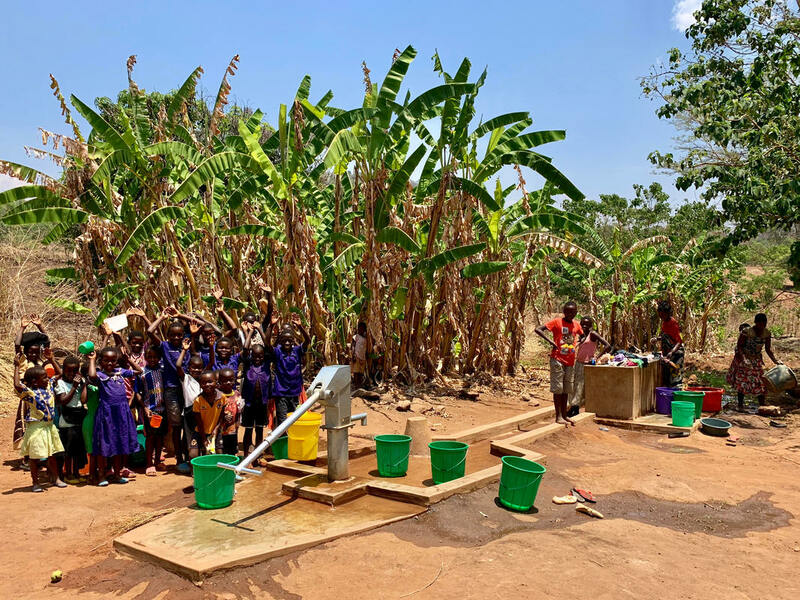 only clean water source in the area. 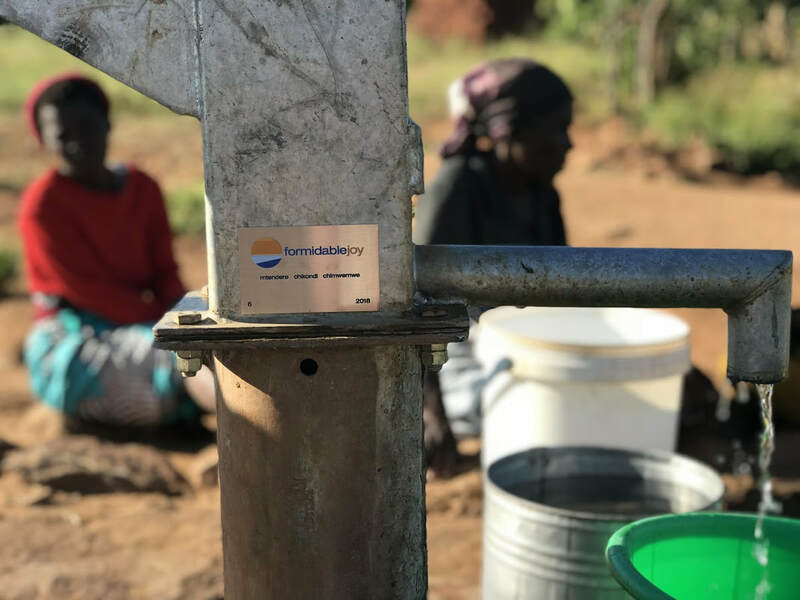 it is estimated that over 1,000 people use each of the camp's water points everyday. 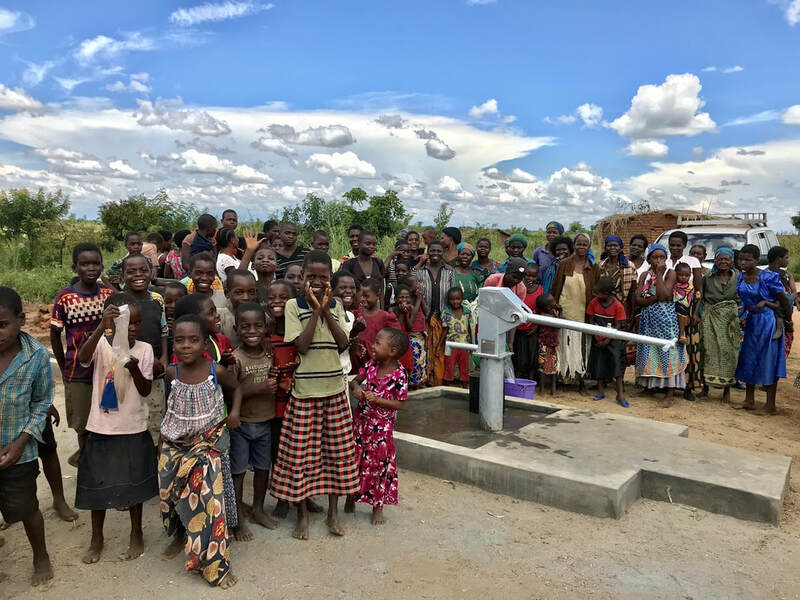 we were granted permission from directly from the Malawian Government to add 3 additional boreholes and wash stations within the camp. 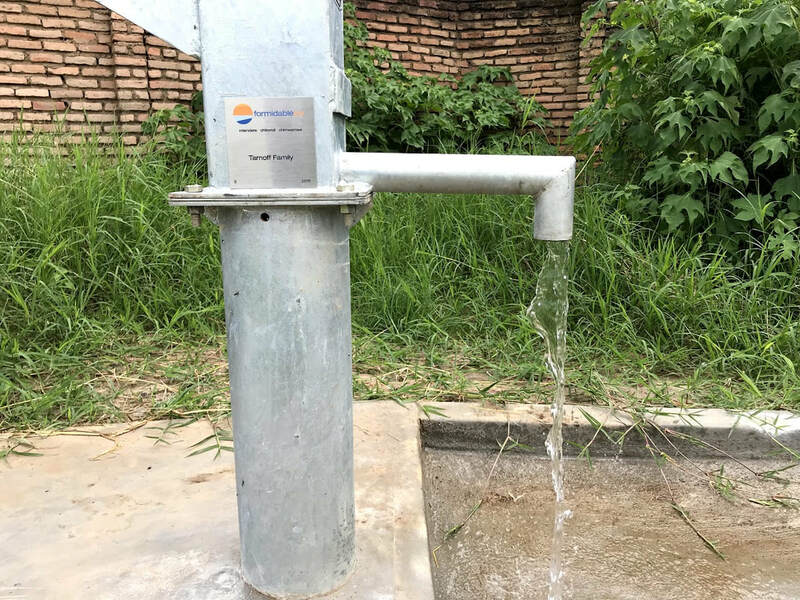 installed a solar water system, in partnership with Raising Malawi. 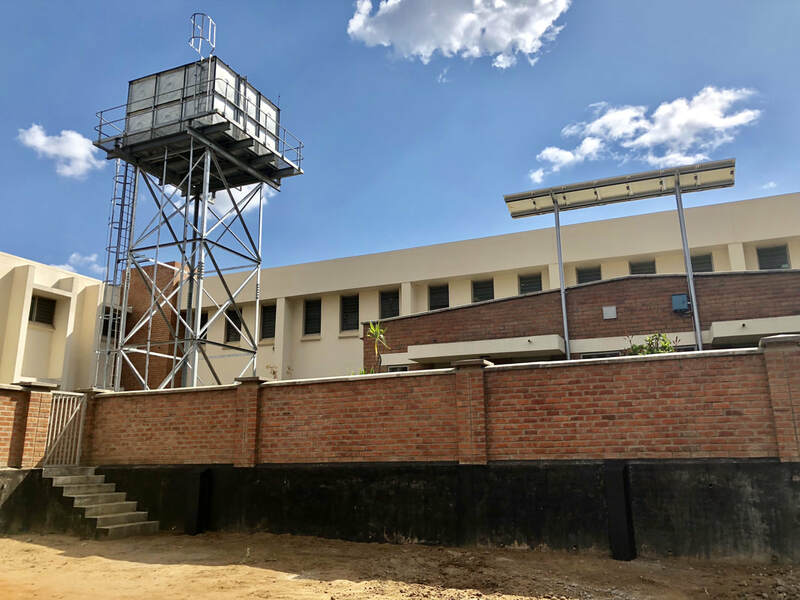 this system produces 30,000 liters of water a day for the hospital. 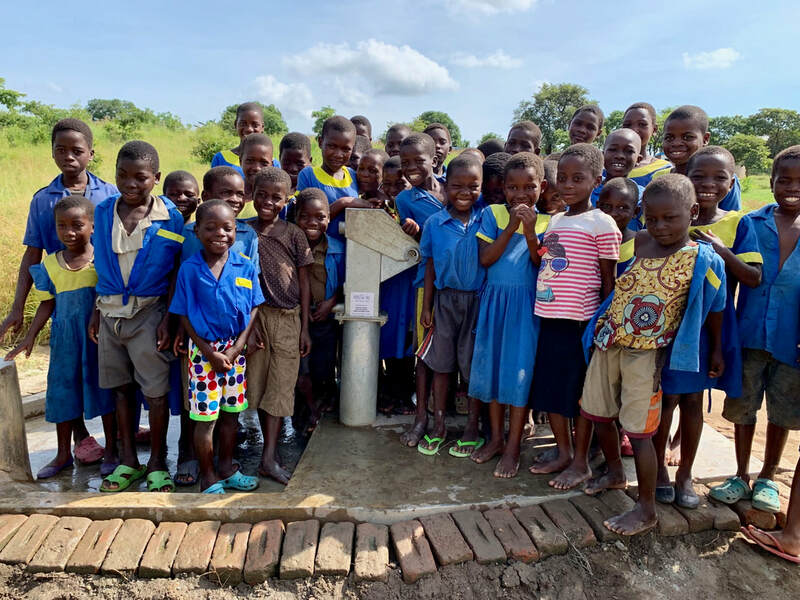 formerly getting their water from a stream & hand-dug holes in the ground. 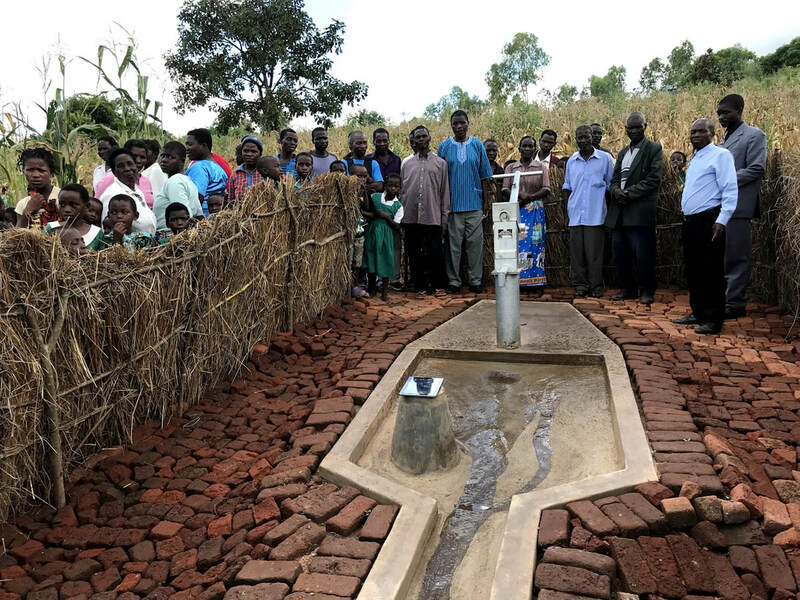 ​generously donated by In A Perfect World, who also built the school.